Saying Hello To Smoother Skin! I'm obsessed with all of Lush's face masks. It's so bad because I always end up leaving the store with about 3 new masks and since they're fresh masks there are expiration dates. If I buy more than one mask I never finish them before the expiration date (bad habit). 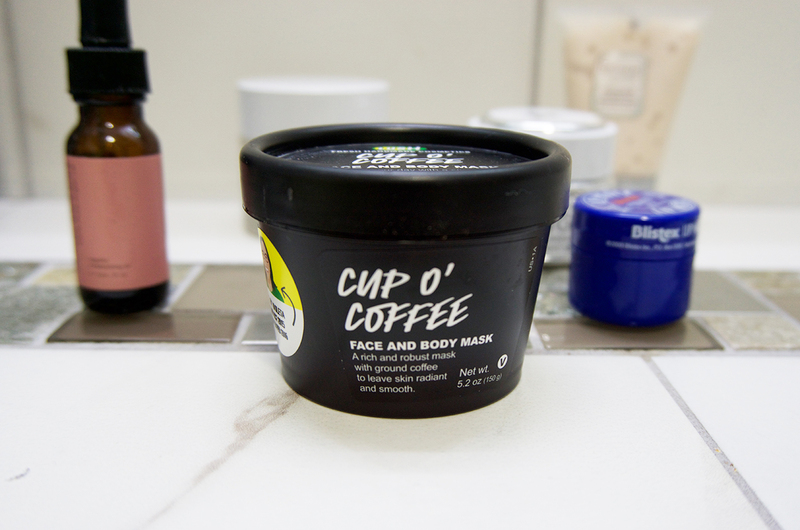 This mask is the Cup O' Coffee Face and Body Mask, the great thing about this is that it doesn't need to be refrigerated so it lasts longer than the fresh masks. I was skeptical about this at first because seeing the word "coffee" made me imagine a really harsh product that was full of fragrance. As soon as I took the lid off, I was greeted with the strong smell of coffee. Don't get me wrong, I like coffee (sometimes) but the smell was way too strong for me to handle. It gave me a headache (maybe I'm over exaggerating) but the smell made me not like the product as much. When I smelt it, I suddenly felt regret. Did I make the right decision buying this? Luckily I didn't make the wrong decision, the smell was horrible but the actual mask was great. Actually, it was wonderful. I really did notice a difference to my skin and this was much better than the other more expensive exfoliators I purchased in the past. This is kind of like an exfoliant but it isn't harsh at all. 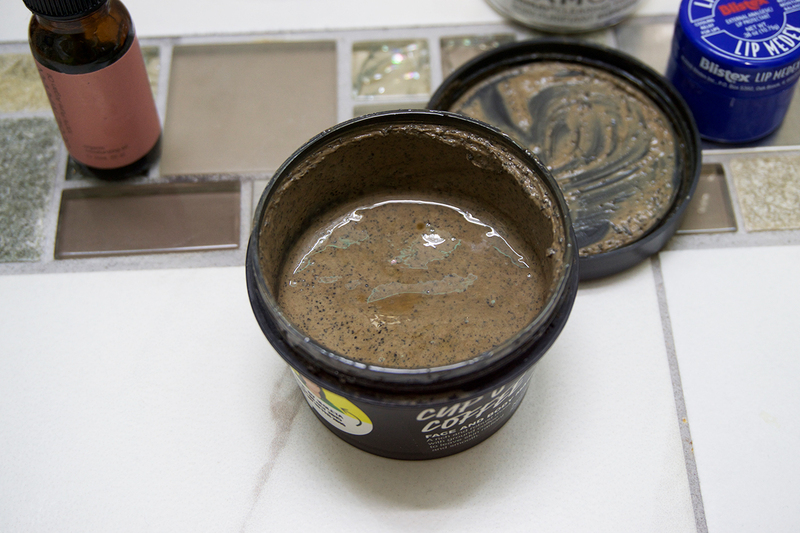 My skin felt soft and smooth afterwards, I didn't notice any dry patches anywhere. Sometimes after using a mask I will feel like all the moisture has been sucked out of my skin but I didn't feel this way with this mask. I'll definitely repurchase this after I run out. 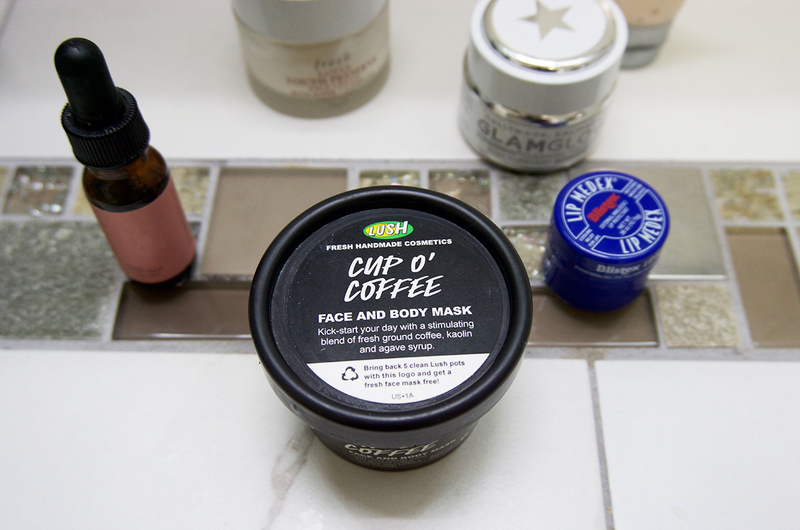 Have you tried any of Lush's face masks before?